Ninth reason: PLDC is the largest gathering of architectural lighting designers, and reflects the market as it is – and as it will be. 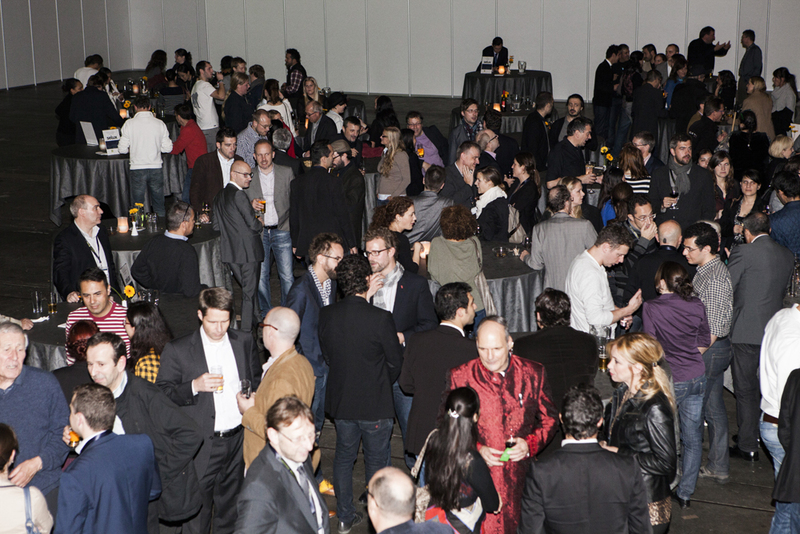 –> No other lighting design conference attracts more colleagues and friends from the professional community. More than 1800 attendees will be coming to PLDC in Paris to share the latest knowledge, discuss technological developments, and learn where the future of lighting design and the lighting design profession is taking us all. PLDC is the only global convention of this size that expressly discusses and debates what needs to be done to establish the profession and to develop the practice of lighting design to new levels. This is the very reason why PLDC was initiated. PLDC does not represent a special group or organisation within the market and is therefore completely independent. It is a platform for everyone interested in light – and in what expertise is required to design appropriate, user-oriented lighting solutions. Which again underlines the belief that there is a need for recognised qualified lighting design professionals. Within the market, PLDC is known as the Thought Leadership Event in this field. PLDC is the place where ideas are generated, visions can become tangible reality, and manifestos are proclaimed and discussed. At the close of the event, the market has gained knowledge and strength. By the way, the first event in 2007 in London attracted 1000 attendees. Since then, and including PLDC 2017 in Paris, we will have registered altogether 8500 attendees!